So usually I post beauty on a Sunday but like I said in my last post (see here) I was inspired to write about my Female inspirations. That aside, today I want to talk beauty and in particular- Mascara. 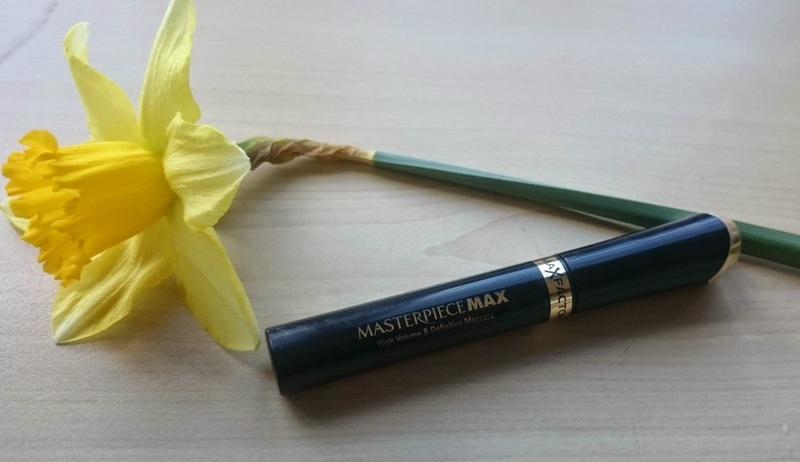 This is the Max Factor Masterpiece Max Mascara and it has been sitting in my drawer unopened for a couple of months after having been sent to me as part of a late order. I decided to try it about 3 weeks ago now and haven't put it down since. The formula is not too wet and not too dry, it gives good length and separation with just enough volume without going clumpy. 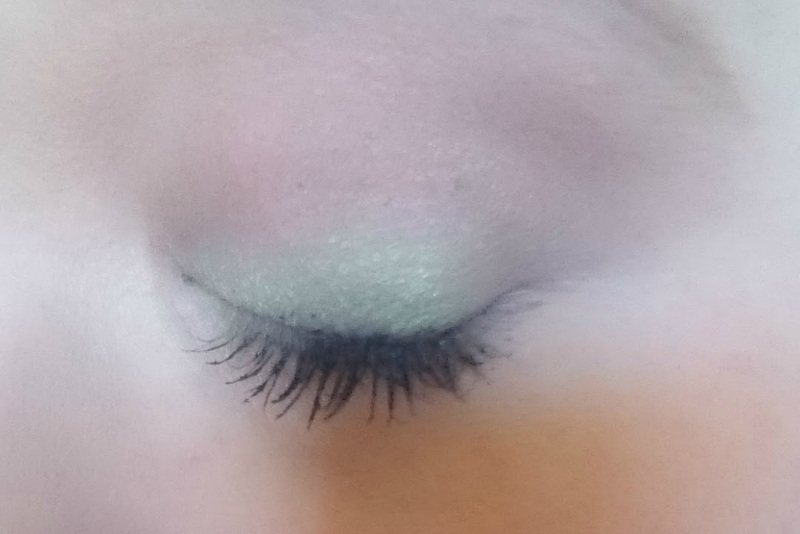 The colour is very black which is perfect for my fair eyelashes. You can build it up but I usually only use one coat on a day to day basis- the pics below have one and a half (2 coats but one dip). 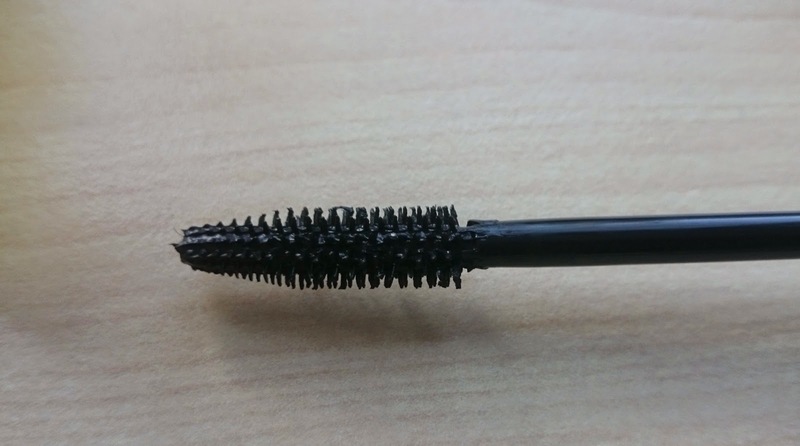 The biggest problem I have with mascara is smudging. I use benefit they're real normally as this doesn't smudge but I honestly think it's causing me to lose eyelashes in the removal. 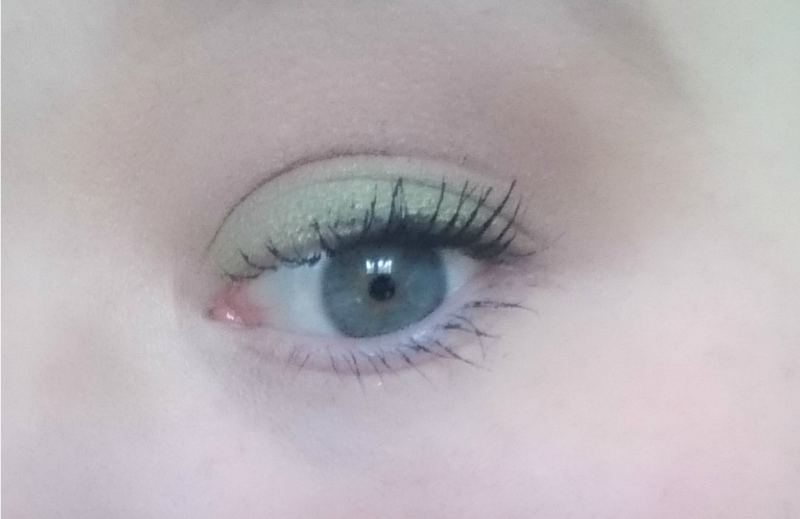 This doesn't budge on me, it doesn't fall down, flake, transfer onto my brow bone, nothing. But it is a damn sight easier to remove than they're real which is a big plus.